Halper’s September 2016 outreach to Papadopoulos wasn’t his only contact with Trump campaign members. The 73-year-old professor, a veteran of three Republican administrations, met with two other campaign advisers, The Daily Caller News Foundation learned. Halper’s encounters with Papadopoulos were not the only encounters that the professor had with the Trump campaign. 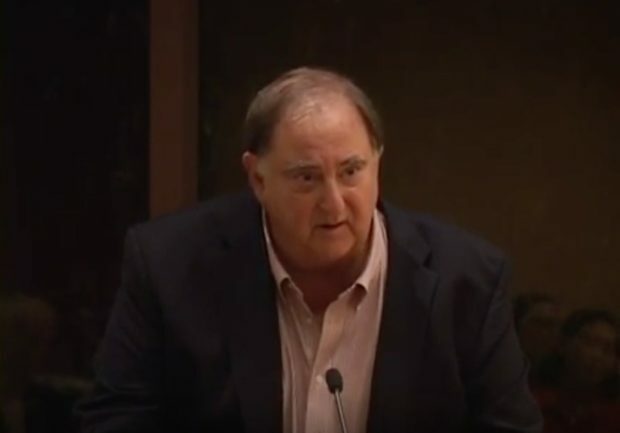 Halper’s intentions are unclear, while a source familiar with the investigations into Russian meddling told TheDCNF Halper’s name popped up on investigators’ radar. There is no indication of any wrongdoing on his part, and it is not clear if he has been in touch with investigators. Halper’s activities are all the more eye-catching because Papadopoulos and Page are central figures in the Russia investigation. Papadopoulos, 30, pleaded guilty in October 2017 to lying to the FBI about contacts he had during the campaign with Russian nationals and a London-based professor with links to the Russian government. That professor, Joseph Mifsud, told Papadopoulos in April 2016 he learned the Russians had possession of “thousands” of Clinton-related emails. That conversation would later spark the FBI’s investigation into Russian interference in the presidential campaign. It is not known whether Papadopoulos told anyone on the Trump campaign about Mifsud’s remarks. London was a veritable stomping ground for Papadopoulos during the campaign. In addition to meetings there with Halper and Mifsud, the Chicago native had an encounter that would serve as the catalyst for the FBI’s investigation into Russian meddling. 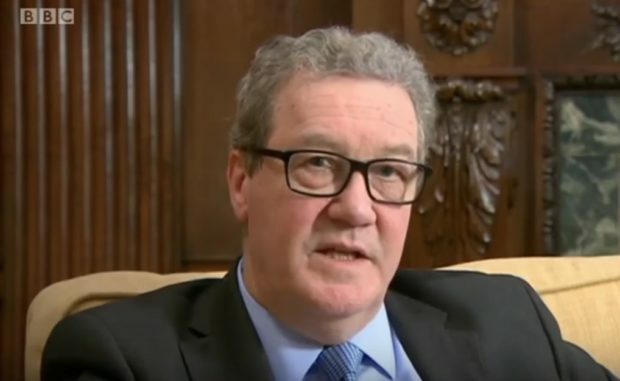 In May 2016, a month after his meeting with Mifsud, an Israeli embassy official, who Papadopoulos knew, introduced him to Australian High Commissioner to the United Kingdom Alexander Downer. During a barroom conversation at Kensington Gardens, Papadopoulos told Downer about the emails Mifsud mentioned to him, The New York Times reported in December 2016. After WikiLeaks published a trove of stolen DNC emails in July 2016, Australian government officials told the FBI about Downer’s interaction with Papadopoulos. The bureau opened its counterintelligence investigation July 31, 2016. What remains unclear is why Downer sought the meeting with Papadopoulos. Was it to become acquainted with a member of Trump’s foreign policy advisory team, or was it an opportunity to gather intelligence? The latter scenario — of a spy operation — is what Papadopoulos wonders was at play when Halper contacted him before the election. There are no clear connections between Halper and Downer, though the pair did speak on the same panel at a 2010 Cambridge seminar. Turk contacted Papadopoulos to thank him for attending after the meeting. Papadopoulos delivered the paper through email Oct. 2. Neither Halper nor Turk responded to numerous requests for comment. A phone call placed to a number listed for Halper was answered by a man who claimed Halper was not available. A message left with the man was not returned. Halper also did not reply to a detailed list of questions about his interactions with Trump campaign advisers. At the time of the Papadopoulos meeting, Halper was working on a project related to China and Russia’s economic relations. There are no public records of Halper releasing reports on Turkey, Cyprus and Israel. 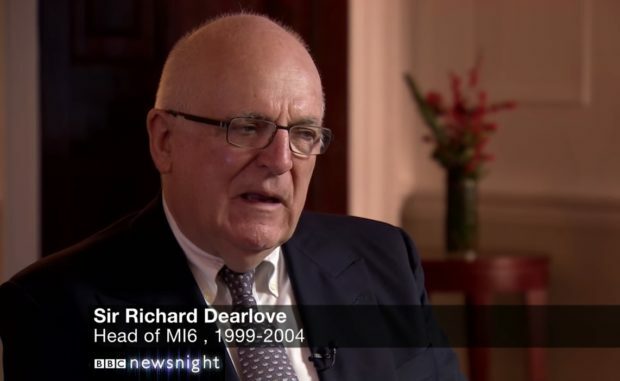 Fitting with Papadopoulos’s theory of Halper’s outreach is the professor’s longstanding connections to both British and American intelligence agency officials. He also worked at the Department of State, Department of Defense, Department of Justice, and in three presidential administrations. Halper also had connections to the CIA — most notably through his late father-in-law, Ray Cline. Cline once served as director of the CIA’s bureau of intelligence and research. He was also the agency’s top analyst during the Cuban Missile Crisis. Halper got a job as foreign policy director on George H.W. Bush’s unsuccessful 1980 presidential primary bid on Cline’s recommendation. Halper, who has a residence in Virginia, was also allegedly in charge of a team of former CIA analysts who kept tabs on the Jimmy Carter campaign. The theft was not revealed until 1983. Halper was not directly implicated in stealing the documents, but he was identified as one of the campaign advisers who handled and disseminated them.